Time To Make Things Merry & Bright! How to Make Your Home Really Glow This Christmas! It's that time of year again! Holiday Season! 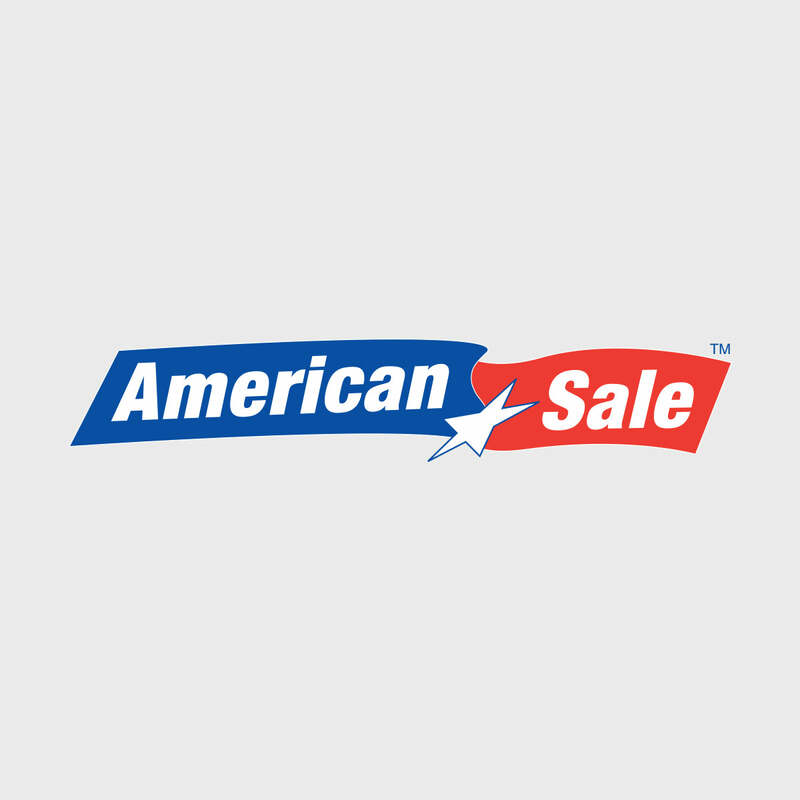 And here at American Sale, it's one of our favorite times of the year. Not just because we sell EVERYTHING your home needs to be festive and beautiful for Christmas, but because it brings back all the family traditions that we hold dear. We love seeing families come back year after year to shop for new lights, ornaments, or to find that perfect tree. We love seeing our littlest customers grow older each year and helping them write their Santa Letters to mail in our Santa Mailboxes. We love how cheerful and excited our customers are during this time of year, and we are so glad we can bring that out. But we couldn't be more excited to offer our help and expertise in holiday decorating! And that's what this blog is all about! 1. Take Inventory and Organize! We know you're probably like the majority of families who have mountains of Christmas items in boxes. Some items are invaluable family heirlooms, some are broken lights all wound up in a big mess. So around this time, we suggest going through the "MUST HAVES" and the "HAVE NOTS". Try to organize your decorations and see what you end up with at the end. If the big pile of lights are still working, let's get those untangled and into nice wound-up strands! If they aren't, it might be just best to toss them and head over to one of our stores to get some new ones! We also recommend labeling your inventory "Indoor [which room it belongs]" or "Outdoor [where it belongs]". This will help the decorating process go a lot smoother once you're ready! If you're already organized, GREAT JOB! You can obviously skip this step! 2. Get Your Gear In Order! The best decorator is only as good as their tool-kit! These are the clips, the fasteners, the nails, the hooks, and even electrical tape! So take stock in what you will need to make sure you're ready to hang, drape, and tape! We have some great items that can help get the job done on our site, including gutter clips, twist ties, stakes, and more! Also, any one of our store representatives would be happy to help you find the right tools to put up your decor. Just let them know what you're vision is and they will be happy to assist you! And we ALWAYS suggest making sure your ladder is safe and in good condition before decorating! Using a broken or creaky ladder can end up in some very unsafe circumstances. Please be safe while decorating! 3. Check the weather! Weather can play a big role on how smooth the decorating process can be. We have learned from our customers that decorating outside early and then just not turning the lights on until you're ready seems to be a great option! Doing your decorating while the weather is still mild and on a sunny day can make a world of difference! Not to mention it makes the job go by a lot quicker and safer. So pick a nice mild day when the sun is shining (even if it's before Thanksgiving...that's OK!) to hang your outdoor lights and string your trees! We understand that a lot of people like to do their Christmas decorating after Thanksgiving, but the end of November can bring some harsher weather conditions. So we encourage our customers to plan ahead and wisely! 4. Plan Your Decor and Themes! Some of our customers pride themselves on changing up their outdoor and indoor themes. One year may be a Candy Cane Lane theme, the next it's Santa's Toy Shop! And many of our customers change up their Christmas tree decor themes! If you like changing your decor each year, we strongly suggest stopping into one of our stores! We have plenty of different themes for you to shop for both your outdoor and indoor ideas! But hurry in! A lot of our popular themes sell out of their related decor! So we encourage our shoppers to come in early and get their items! 5. Get the Kids Involved! Children can be a HUGE help and can also give you good tips during the decorating process! Decorating the house can be a great way to bring the family together to do something special! So turn off those iPads, get those coats and hats on, and let them explore their decorating creativity alongside you! And here's a Popular Christmas Decor Quick Link Area! Please call any of our stores if you have a question about whether or not we carry an item on your decorating list! Or if you have any questions regarding how to decorate! We are very happy to help you bring your Christmas vision to life! We hope to see you at our stores this holiday season and as always, we wish you a Merry Christmas!